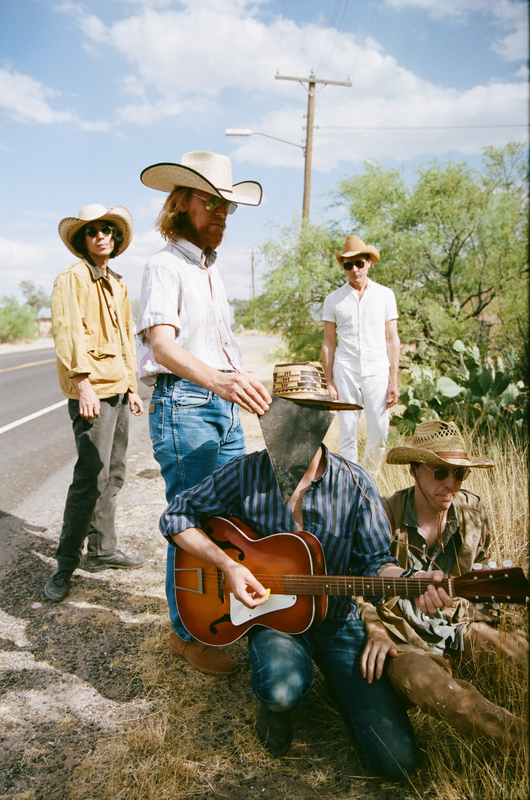 Deerhunter have made a science fiction album about the present. Is it needed right now? Is it relevant? Perhaps only to a small audience. DADA was a reaction to the horrors of war. Punk was a reaction to the slow and vacant 70’s. Hip Hop was a liberated musical culture that challenged the notions presented wholesale about the African- American experience. What is popular music today a reaction to?